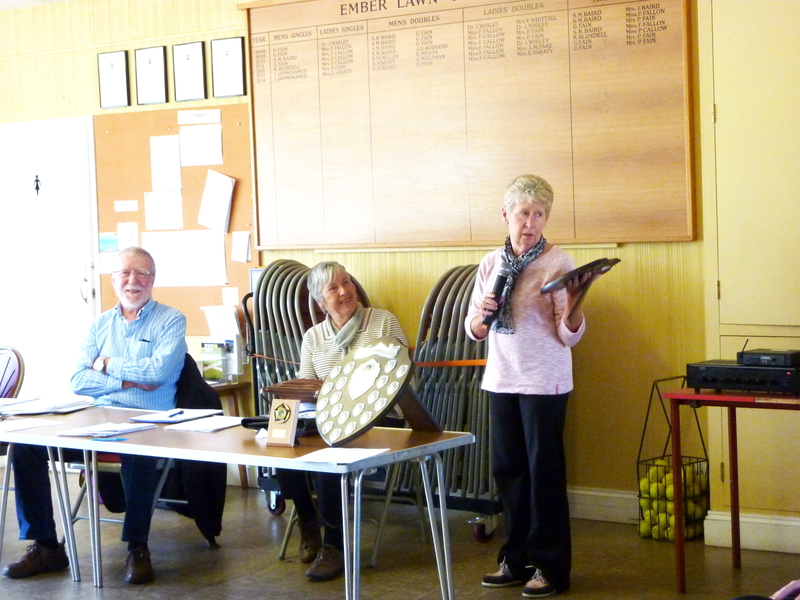 Some photos from our Bowls Club AGM, held on the 25th October. 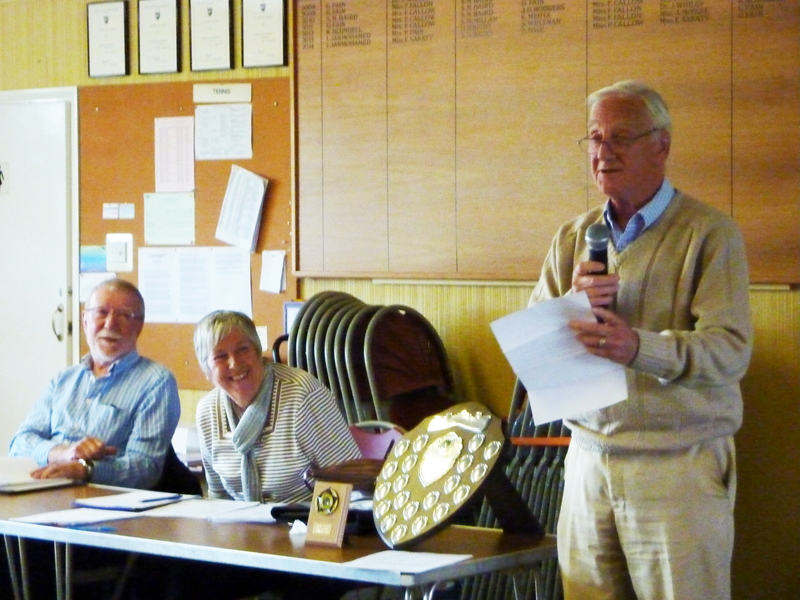 Bill Budge outlines our competitions for next season. 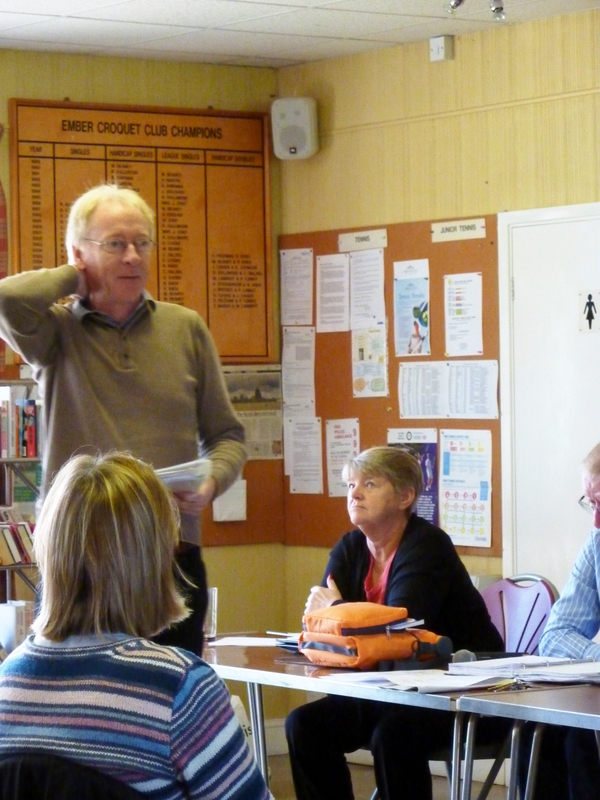 Dennis puts his ideas for new club initiatives to the audience.